This spacious, entirely refurbished 2 bedroom apartment is located in the heart of the Golden Square district. It has a terrace with a sea view and comes with a cellar and car park. 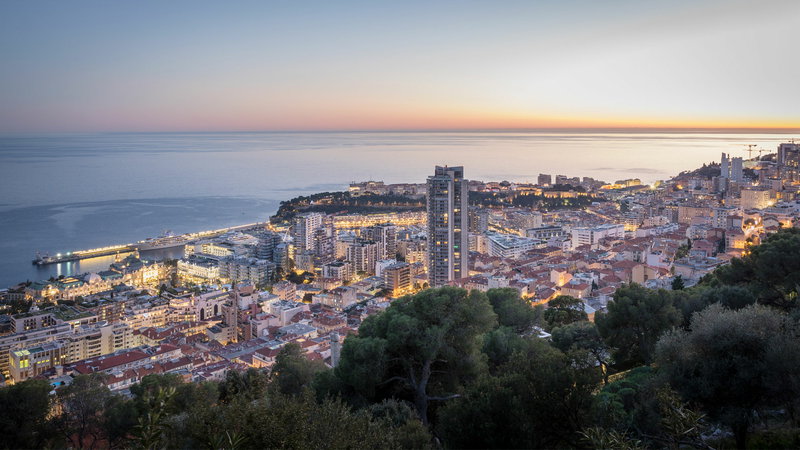 The 164m2 apartment is located in Monte Carlo's prestigious Le Mirabeau building. It comprises two bedrooms, two bedrooms, a living room and open-plan kitchen. All the rooms have been tastefully refurbished. Residents have use of the building's fitness area and swimming pool and benefit from a 24/7 security service, a parking space and a cellar.